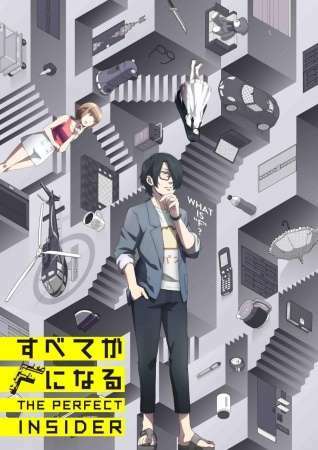 In a research facility hidden away on a remote island, genius programmer Shiki Magata has lived as a recluse for years. She rarely sees guests, but associate professor Souhei Saikawa and university student Moe Nishinosono still seek her out. However, their meeting is cut short when they are caught up in a locked-room murder mystery. Everything is not as it seems, and many secrets are hidden. Within an isolated facility, a seemingly impossible and gruesome crime takes place, and Saikawa and Moe must unravel the truth behind the murder and Magata's shrouded past.